After more than twenty-five years as a successful freelance journalist, I have now left journalism to be able to spend more time on book-writing. 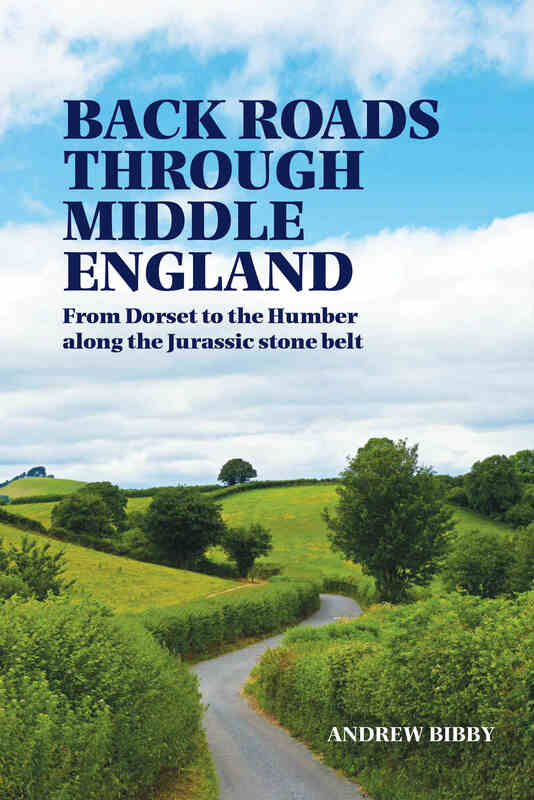 I am the author of a number of non-fiction books on English landscapes, including the recently published Back Roads Through Middle England: from Dorset to the Humber along the Jurassic stone belt (Gritstone Publishing, £13.95). To order this book online, please visit the Gritstone website. A Kindle ebook version is also available. BOOK OF THE MONTH - Cycle magazine, Feb 2018 "Full of detail and well researched". Read the review here. 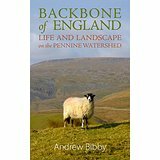 I am also author of the well-reviewed Backbone of England, now available as an ebook. To whet your appetite, two chapters from Backbone of England are available for browsing and downloading. Also on an outdoor theme - but fiction, rather than non-fiction - are two crime novels, set in the high Lake District fells. 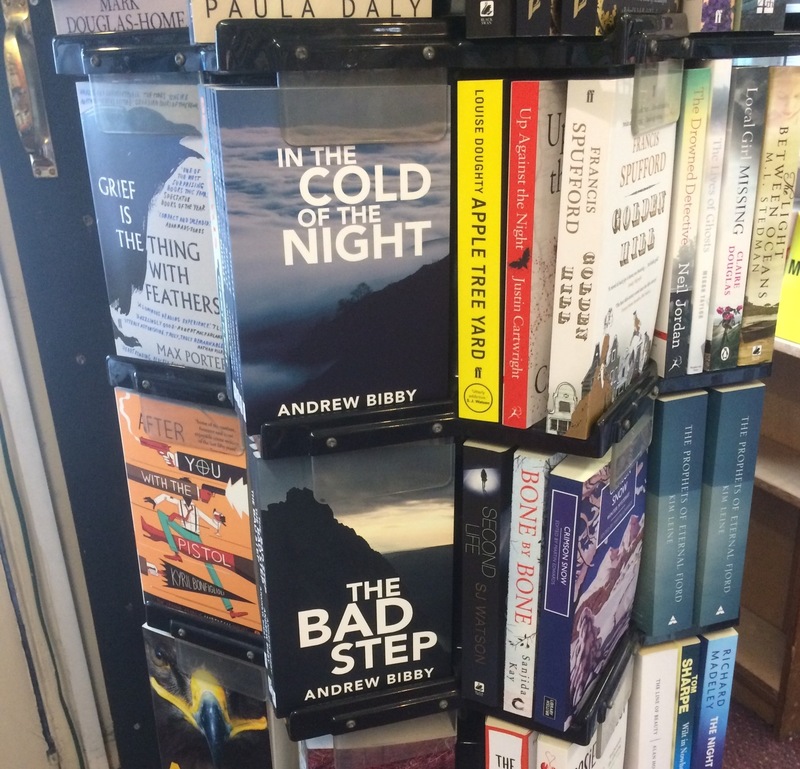 The Bad Step and In the Cold of the Night are both published by Gritstone Publishing Co-operative. Both books are available as ebooks. I have written for many years on the the themes of co-operative business, mutuality and social enterprise and also blog on these subjects. 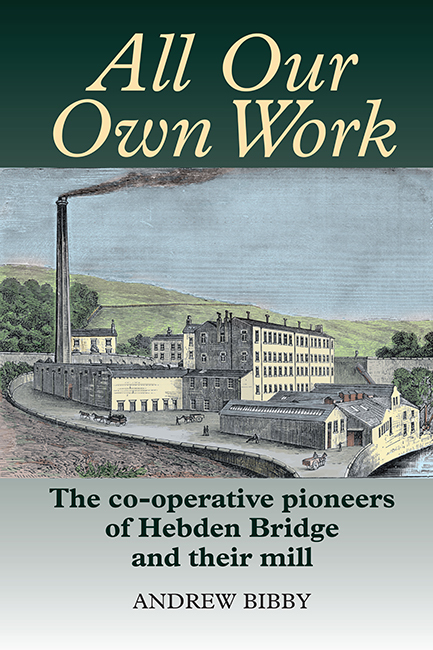 All Our Own Work, my history of the workers who successfully ran their own textile mill, one of the most significant of Britain's nineteenth century manufacturing cooperatives, was published in June 2015 (published Merlin Press). I am a founder member of Gritstone Publishing, a new authors' co-operative publishing books on the countryside and the outdoors. Details of my books are available on this website. I have also archived on this site a wide range of newspaper articles and reports which I have written over the years. This includes work undertaken for a number of international and national organisations and for UK newspapers including The Observer, The Independent, The Guardian and Financial Times. Please use the menu on the left to access these writings.